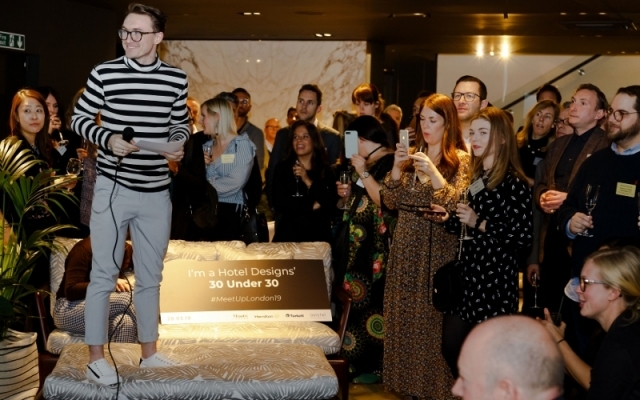 Minotti are proud to host Hotel Design’s 30 Under 30 Initiative. 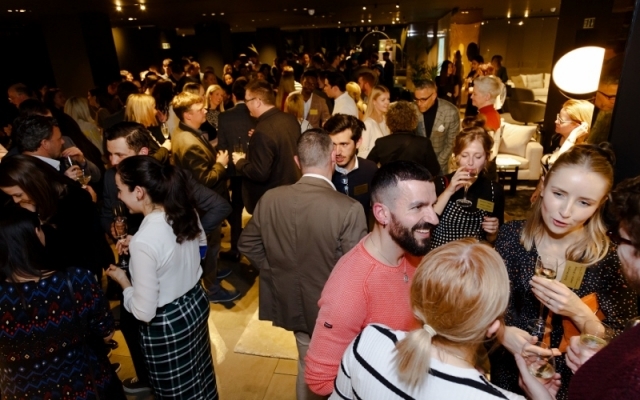 More than 200 hospitality professionals attended Hotel Designs’ highly anticipated networking event, Meet Up Londonon March 28th. 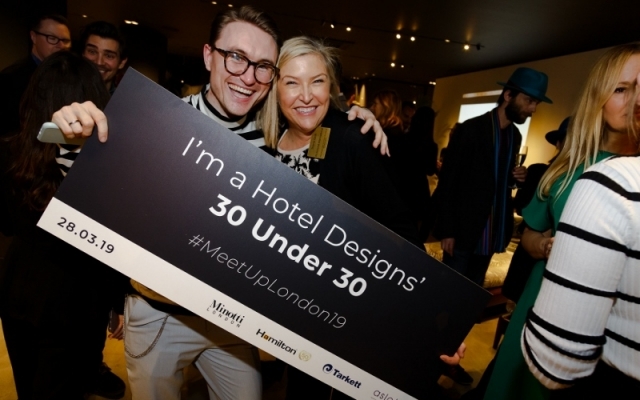 Following the success of previous networking events, such as The Brit list 2018 and Meet Up North, Hotel Designs’ Meet Up London adopted the theme of 30 under 30. The leading hotel design website asked its readers to nominate designers, architects and hoteliers of the age of 30 and under who are fast climbing the ranks to become leading practitioners. The event, which was styled exclusively by Minotti London, provided a unique opportunity to network over drinks and canapés with the largest names in hospitality, interior design and architecture. Photography courtesy of Hotel Designs, all rights acknowledged.